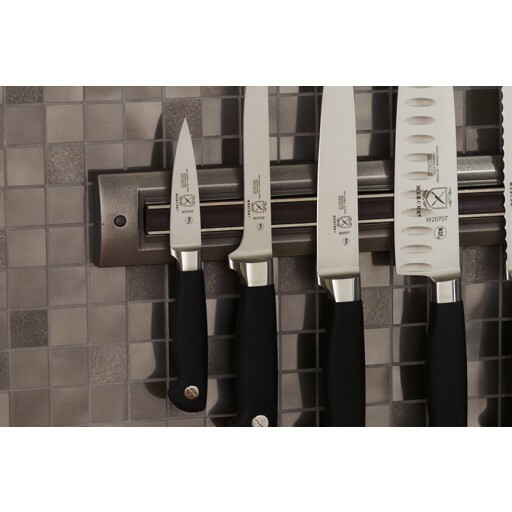 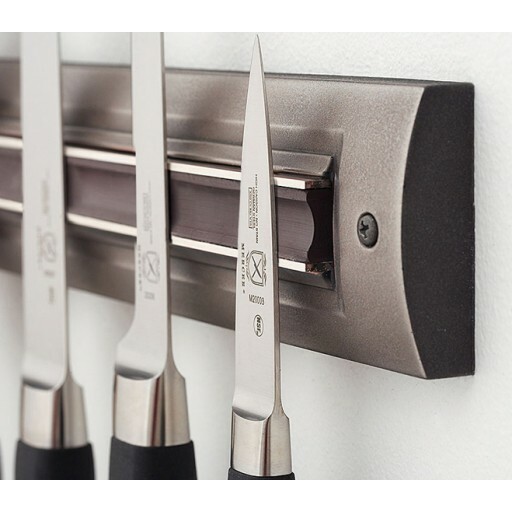 Timing is everything in the kitchen, and RQ Home’s brushed nickel magnetic knife rack provides a sleek, uniquely textured display to keep your prized cooking blades within easy reach. 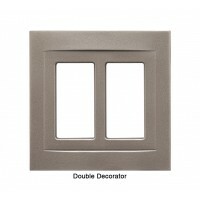 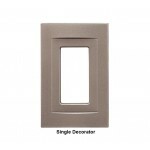 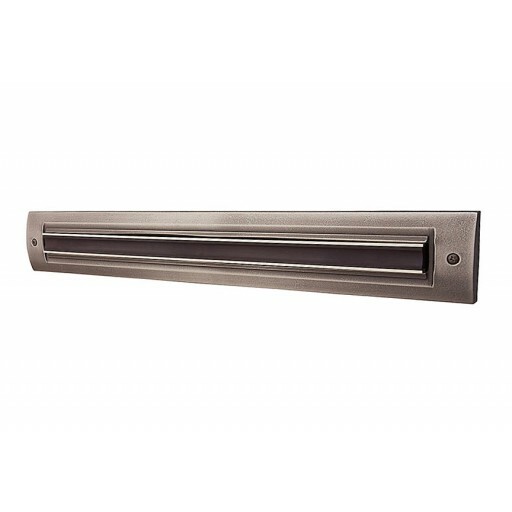 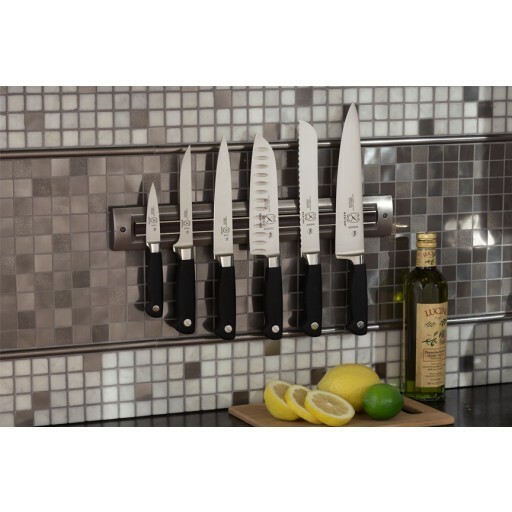 The brushed nickel finish of this magnetic knife rack possesses a luminous, reflective quality that affords the perfect functional interior accent to any modern kitchen. 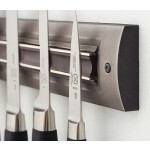 The knife rack’s magnetic panel holds six to eight of your favorite blades, and mounts easily to any wall surface using only two screws.